You are here: Home / online shopping / Disney Store / Disney Store: Halloween costume accessories 25% off + 10% cash back + FREE shipping! Halloween is five weeks away! Are you ready? I’m so happy that I have costumes for both of my kids already! My son is going to be wearing this cute Captain America costume that we got from the Disney Store and he is so excited! 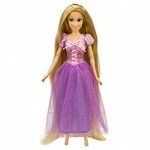 Today, the Disney Store has their Halloween costume accessories priced at 25% off PLUS you can get 10% cash back from ShopAtHome.com and shipping is FREE when you enter the code COSTUMESHIP at check-out. 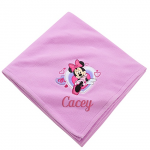 Don’t forget to check out the clearance items, too! 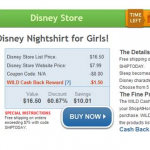 HOT DEAL ALERT: Disney girls nightshirt only $6.49 after cash back! 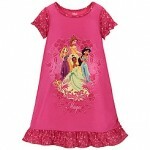 Disney Store: PJ pals for as low as $6.45! Thanks for sharing this – we needed a Captain Hook hat to go with the costume! But I only saw 5% back on their website. I’m still new to ShopatHome, so am I missing something?? The 10% cash back was a one day only wild deal yesterday.